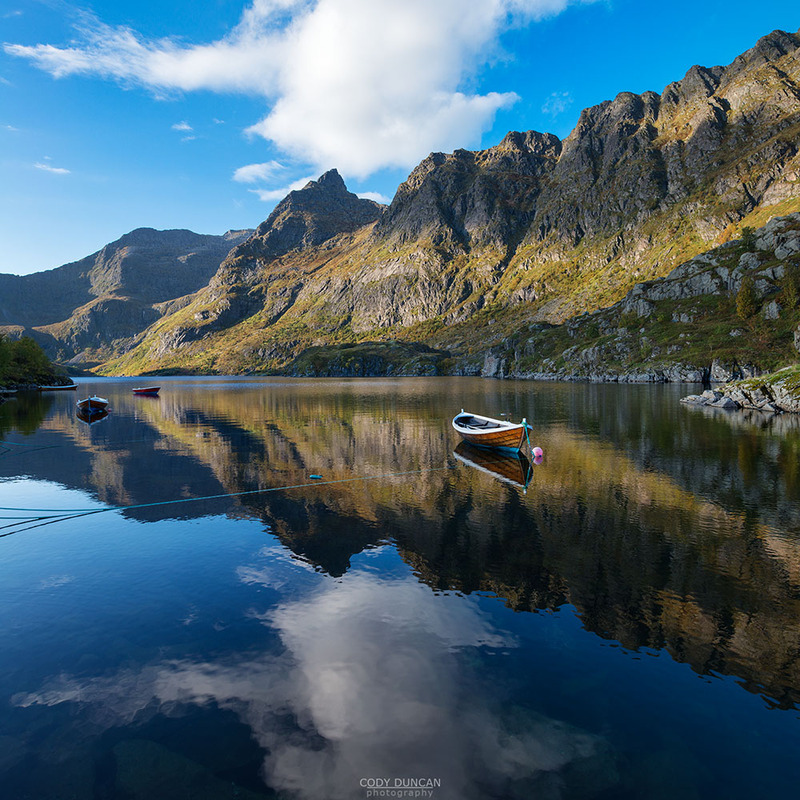 Autumn is perhaps Lofoten’s best kept secret. 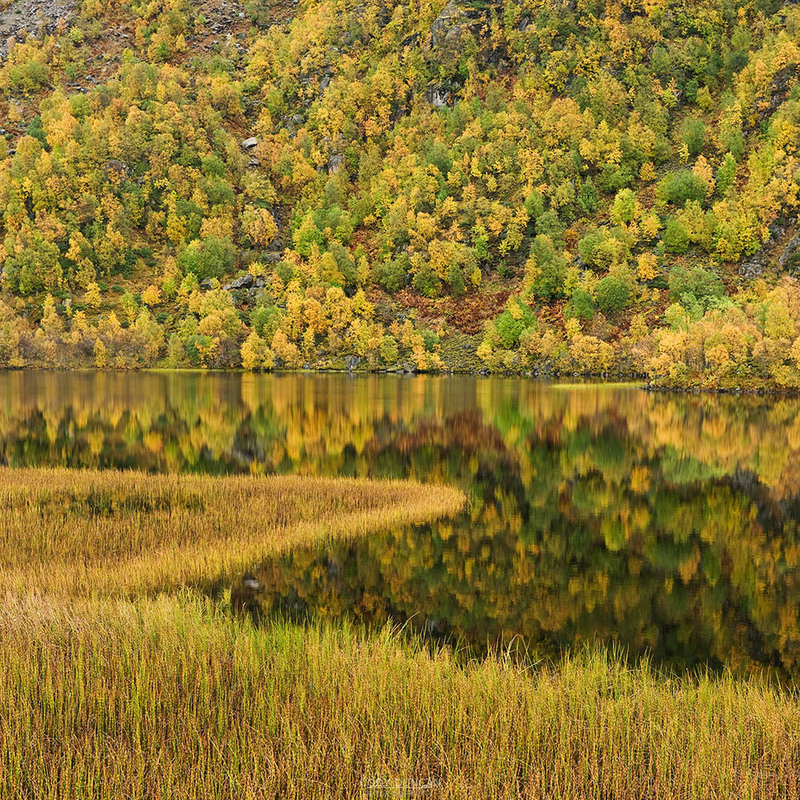 The landscape glows golden for a few short weeks making it a scenic and colorful time to take in some of Lofoten’s iconic mountain views. 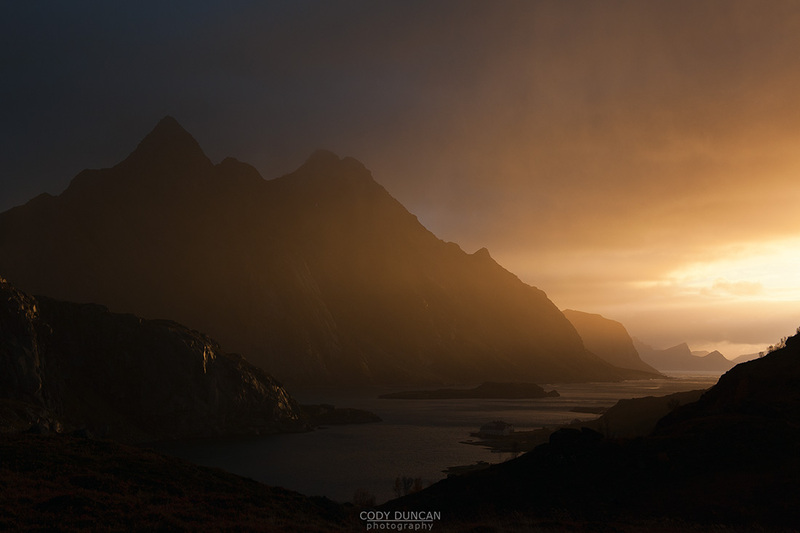 As the weather begins to grow moody, the first storms may bring a dance of light and shadow across the land. 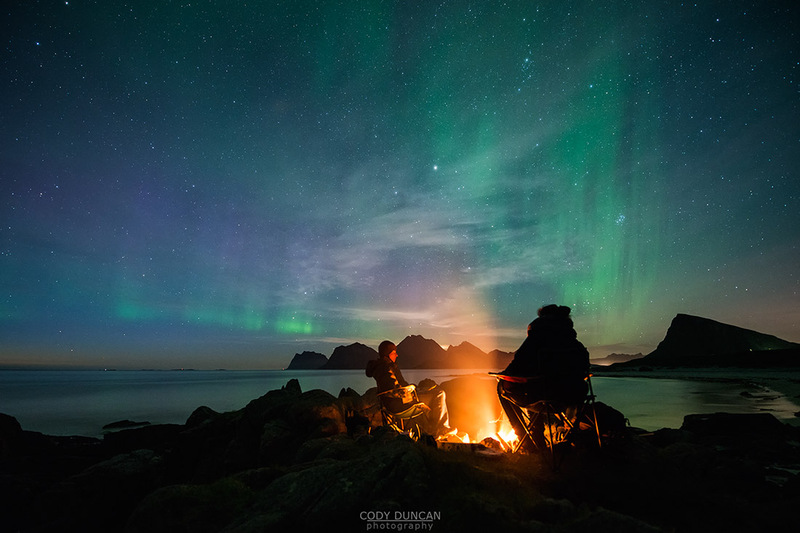 With the northern lights once again returning to the night sky, yet without the freezing temperatures of winter, they can be experienced in a more enjoyable setting, such as late nights around a beachside campfire. 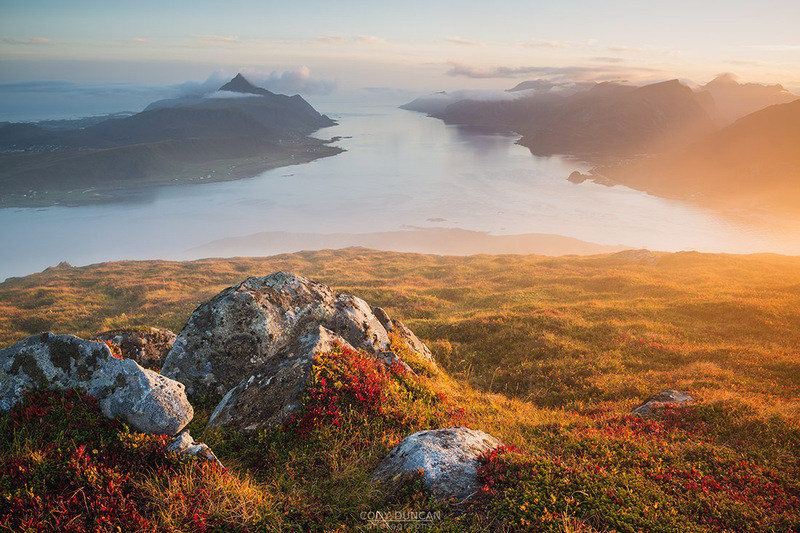 With years of experience photographing and exploring Lofoten during autumn, this workshop is specifically created for the highest likelihood of autumn color, long nights for northern lights, and mild enough temperatures for seeking out some of Lofoten’s hidden landscapes. 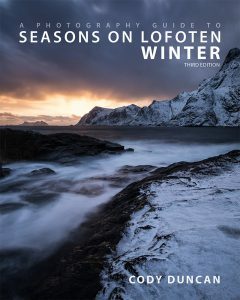 This is the time I want to be on Lofoten myself, so I’m hoping to share this magical part of the year with you. See below for more information or download a PDF of the workshop details. 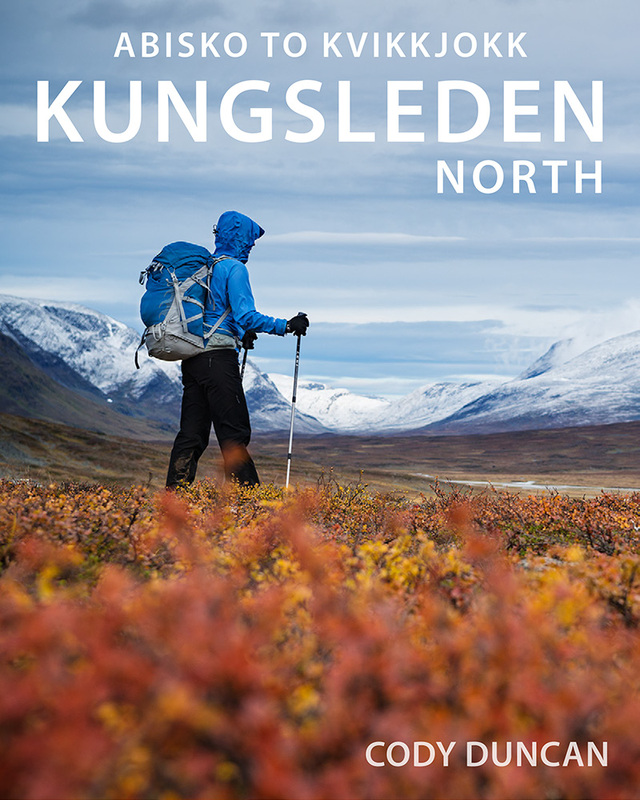 The workshop will officially begin in Leknes at 14:00 on Saturday, September 17 and end in Leknes at 12:00 on Sunday, September 25. Pickup/drop-off will be available at the airport and in the city center. Accommodation: We will split our time between several locations across the Islands. We will also attempt one night in a mountain cabin. No single supplement available. 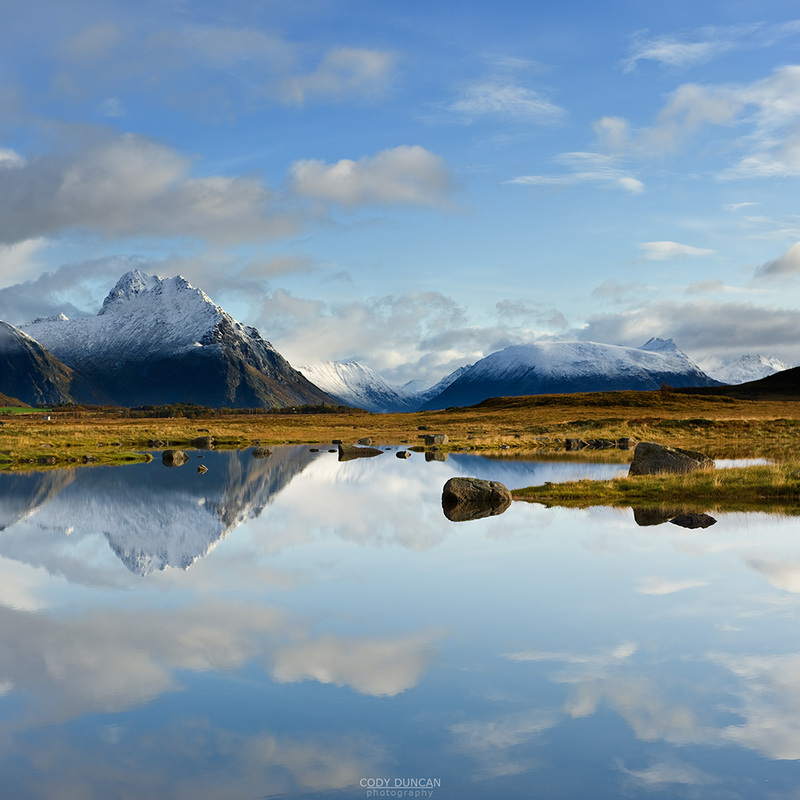 The nature of Lofoten requires a great deal of flexibility to the local weather conditions once on the Islands. Each morning/evening we will take a look at the current conditions and plan our day accordingly. 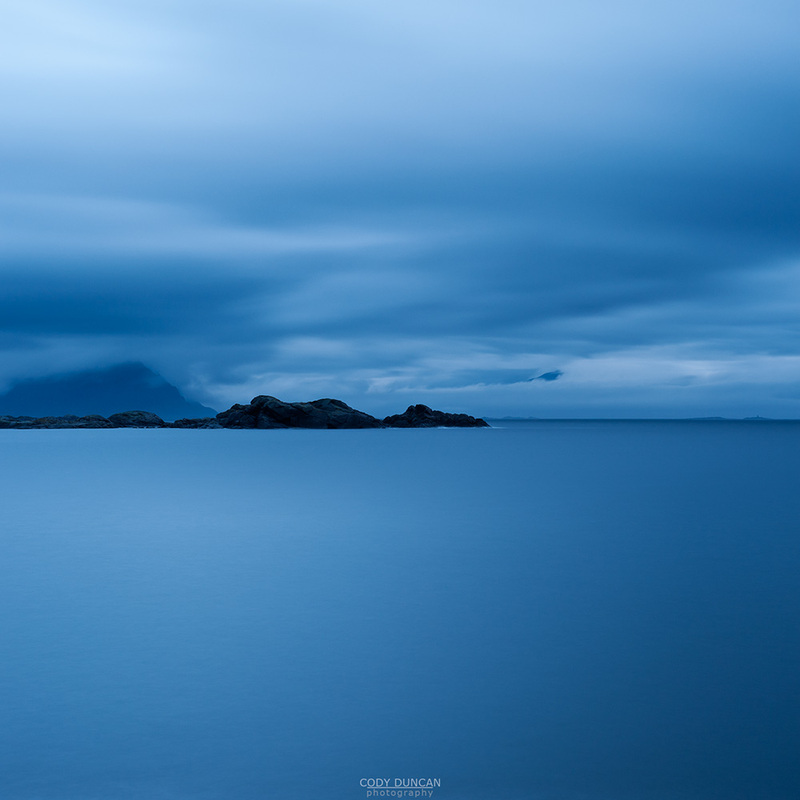 The aim of this workshop is to show you the fantastic landscapes of Lofoten. Weather cooperating, we will hopefully hike several mountains, 400-500 meters in height. While none of the routes are difficult, a moderate level of physical fitness is required and at least some previous hiking experience. 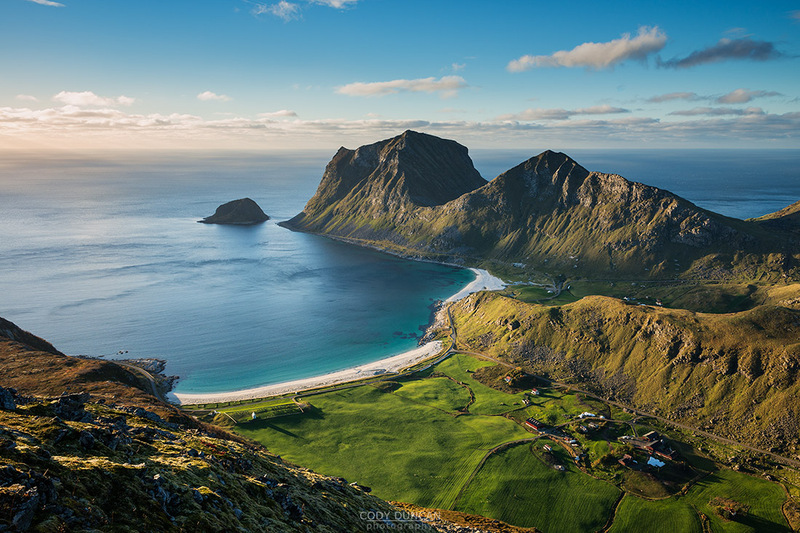 If conditions allow, we will attempt one night in a mountain cabin at some point during the trip, with fantastic views across Lofoten and excellent possibilities for northern lights. If the weather is stormy and moody, we will focus on coastal areas of the Islands, taking shelter among the cliffs. Each night we will keep a close eye on the sky and go out hunting for auroras. You will be picked up in early afternoon in Leknes. 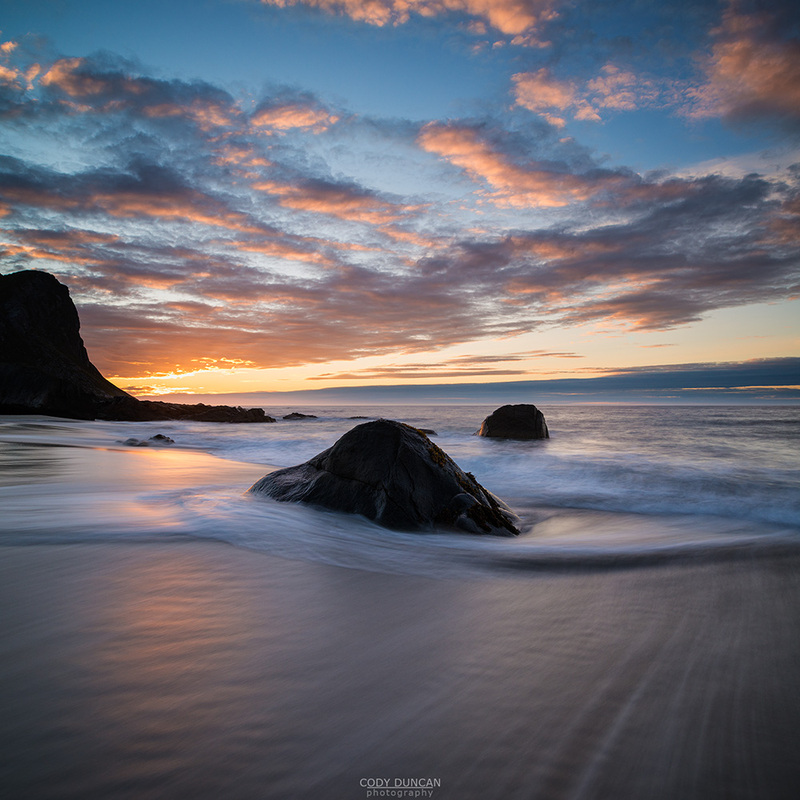 With sunset occurring around 18:30, we will head off to one of the famous beaches at Uttakleiv or Haukland, hopefully with some nice clouds in the sky. After dark, we’ll travel 30 minutes to our accommodation at Stamsund. After dinner, we’ll keep watch for northern lights. 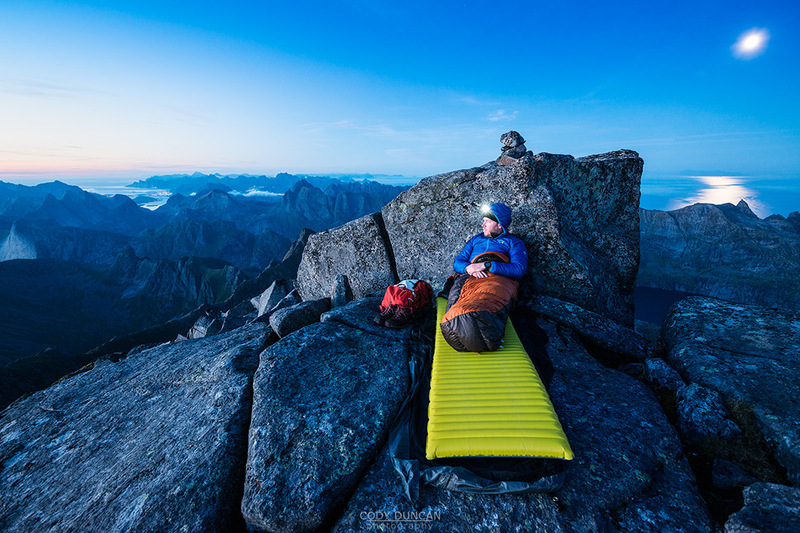 Accommodation – 8 nights accommodation on Lofoten in shared cabins (no single supplement available). All transportation on Lofoten, including Leknes airport pickup and drop-off in large passenger van.